Strategic exercise increases muscle strength, flexibility and coordination. 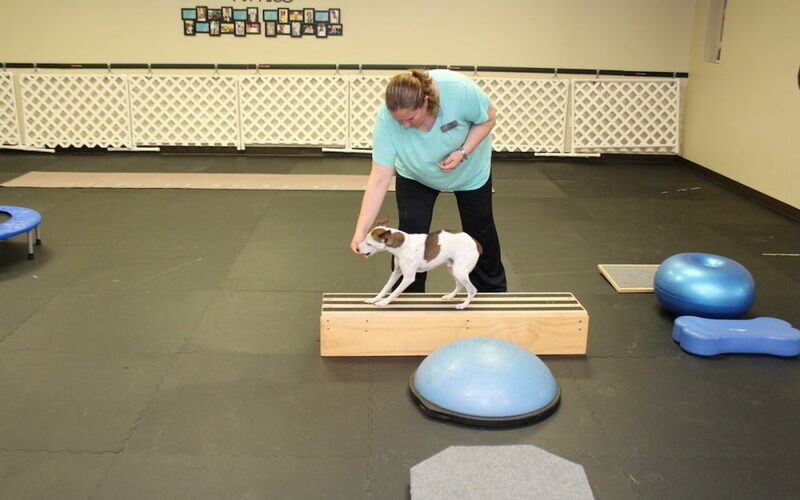 They offer neurological re-education to maximize the dog’s ability to function and improve overall quality of life. Therapeutic exercise can be used to facilitate stretching and for mental stimulation. The benefits are improved mobility and function. Tight muscles interfere with the normal bio-mechanics of a joint. Stretching restores normal muscle length, which improves muscle efficiency and joint bio mechanics.